At any point in time across the world someone is rejoicing, and someone else is suffering. At any point in our life of business we are struggling or striving. It is the ‘yin and yang’ of life, the continuous flow of peaks and valleys striving to restore equilibrium. This past week, the tornado storms that hit Alabama and other states broadened the gaps between those peaks and valleys. When I started this article, I began to write – in detail – of my experience during the storms. It was helpful for me to write about it, but I soon realized my experience was nothing compared to those around me that were less fortunate. So instead, I want to share with you the resulting lessons. This is the new normal for my life of business and business of life. -Preserve your data by having multiple backups at multiple locations. Have a local back-up in case your primary fails. Have an off-site back-up in case your location has a failure (tornado, flood, fire). Don’t forget to back-up your cloud storage in an easily accessible form! -Preserve your productivity by identifying your key business processes and resources that can be put into place in emergencies. Are clients and customers depending upon deliveries? Can you work with another business to be each other’s back-up? -Test your back-ups and processes at least twice a year to make sure it works in practice, not just in theory. Most important – document your process and backup locations. If anything changes, test again. Having the preservation processes in place ahead of time allows you to focus on resolving the crisis and not worry about your data and processes. If you don’t take time now to assess your life and make sure you are focusing on what is important, events will force you to do so eventually. After the tornados I started to look at how I spend my time and made a choice to be more mindful. How do you expend your mental, emotional, and physical energy? -Know your values, goals, and priorities. Of course this changes depending upon the situation. In a storm when you could lose your home and life, essentials are life, loved ones, and home. After the storm the essentials were security, basic survival (food, water), and helping those less fortunate. In business it is avoiding loss, then keeping the lights on and keeping commitments. If you have trouble with priorities, study Maslow’s hierarchy of needs. -Let go of activities, thoughts, and relationships that do not support the above. Focus only on the 4 or 5 essential things in your life. If you need help with this, study The Power of Less: The Fine Art of Limiting Yourself to the Essential…in Business and in Life . -Choose a broadcasting tool that will reach all of your contacts. Do you have a facebook page or group? Consider having a facebook group for your employees as this is a way to send messages when your internal system is down. -Let all of your contacts know of the communication plan ahead of time. It’s great to broadcast emergency status messages on twitter or facebook, but it only works if your audience knows to go there – and has an account. -Keep communication steady throughout the initial and following stages of the event. Your employees, clients, and contacts look to you as the business leader to keep them informed. Understand that in a crisis, more communication is needed in the initial stages. During the storm, local officials used the most popular form of communication – radio – to broadcast almost hourly updates during the most critical time. As the initial event passed, there was a set schedule of several times a day for official broadcasts. You are the lifeline for your team, keep communication lines open. -Communication must be two way. Use social media like twitter, facebook, and LinkedIn to allow people to post questions and updates. -Establish a phone tree (or text tree) for your essential team. Your essential team will be executing your emergency business continuity plan. They will also be keeping track of all personnel. Remember, people first. Once your people are safe and accounted for, you can follow-up on the data and business processes. This is in no way a complete list. It’s just a few things that came to mind during this unprecedented event. I thank you for allowing me to depart from my usual topics. 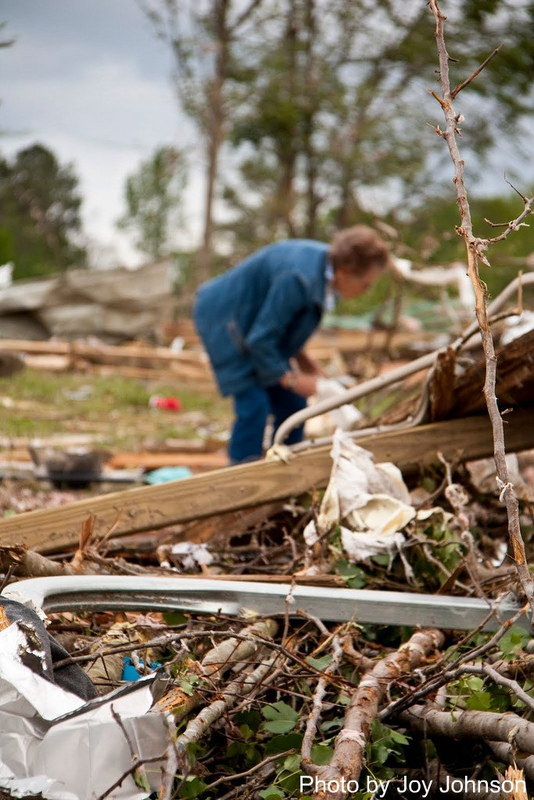 Many of you reached out to see if you could provide assistance to those impacted by the storm. If you still wish to do so please donate to www.RedCross.org.